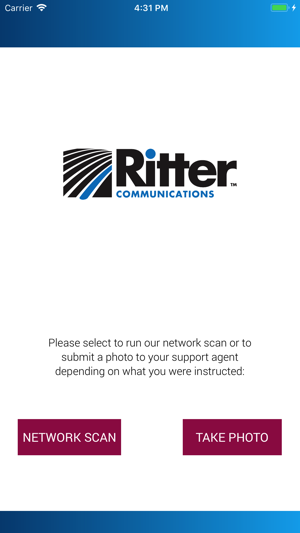 Only run this app if you've been referred by a Ritter support agent. 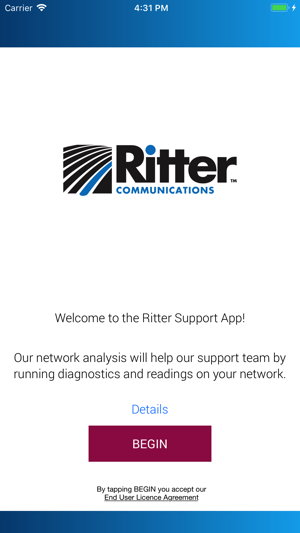 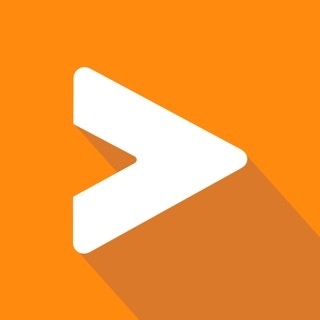 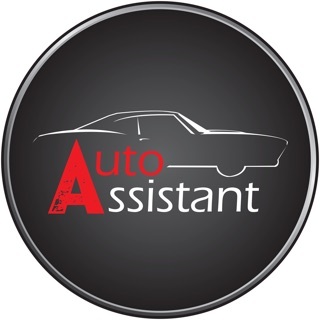 This app runs a variety of network tests and diagnostics and allows you to share them with the support representative who's working hard to solve your problem. 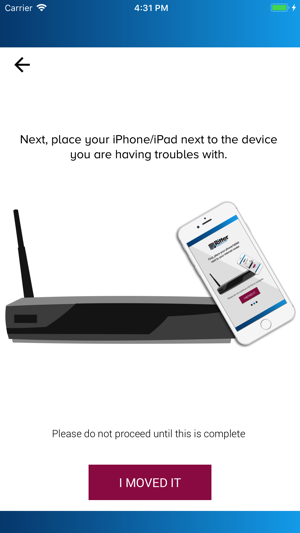 This information will help them to solve your issue quickly so you can go back to enjoying your Internet package to the fullest!